I’m going to be honest with you, I love when fall comes around. I love the summer months, when it’s all about cold drinks and grilled foods. 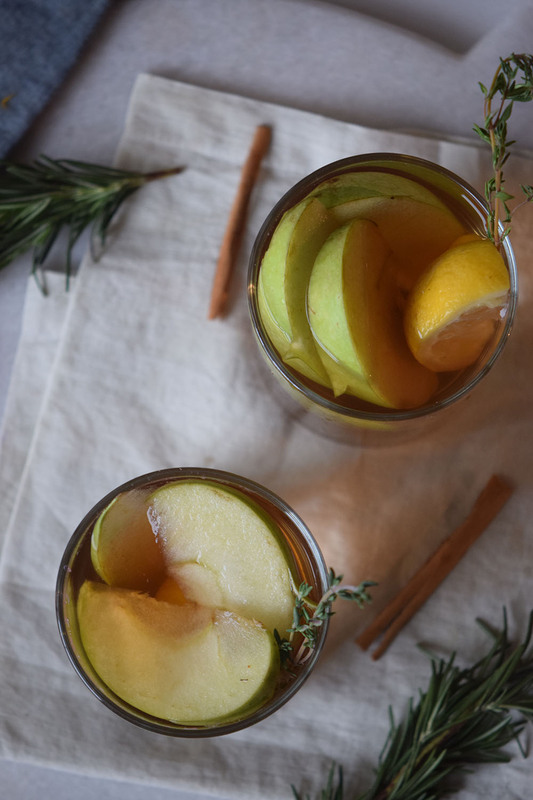 But fall means cooler temperatures and that means I’m whipping up a strong drink. 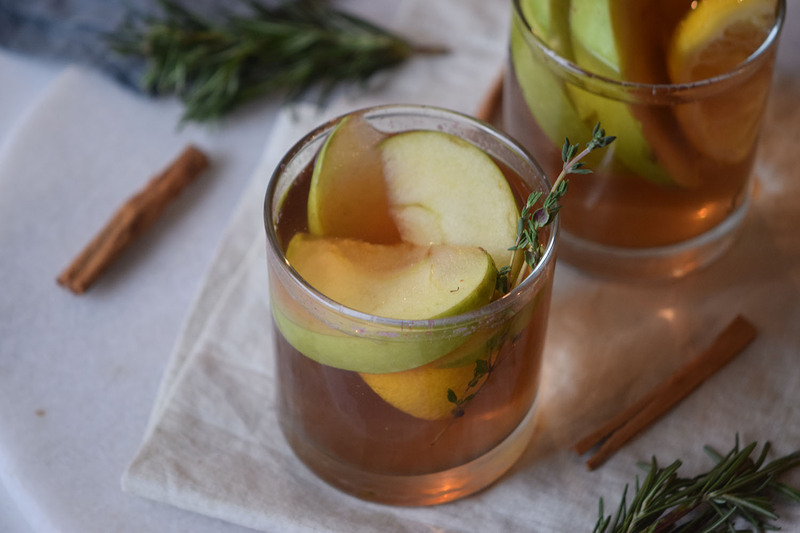 My favorite is this apple cider whiskey recipe that’s easy to make, everyone loves it plus it has some of the flavors of the season. 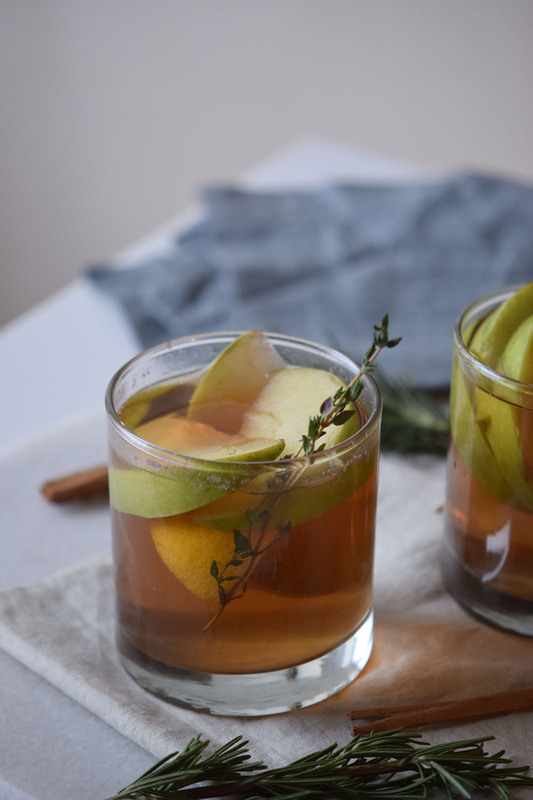 There are a million ways to do this drink which is one of the things I love the most, but my tried and true recipe is using a mix of apple cider + spices + cranberries + whiskey. My only advice here? Go big on the whiskey! Seriously don’t be afraid by it. 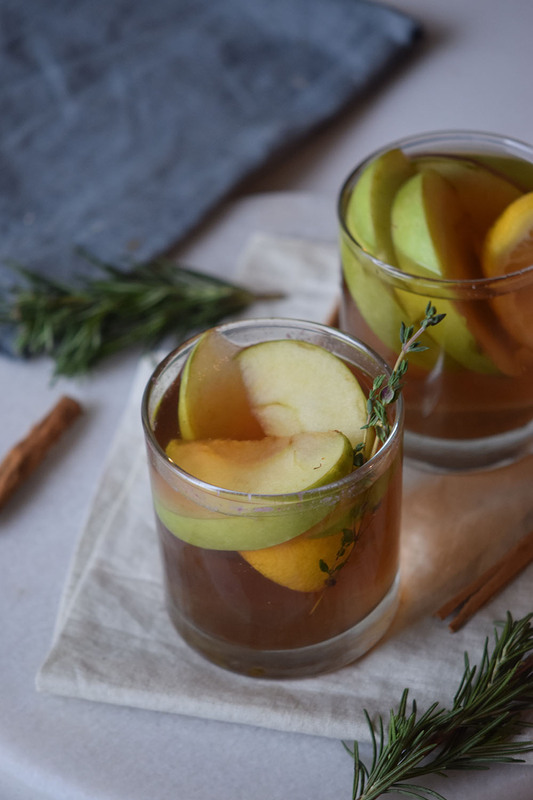 Since the apple cider and the cranberries are sweet, and we have a ton of spices mixed in there, you need to go big on the whiskey if you want to taste it out. So trust me when I say this is a strong drink. 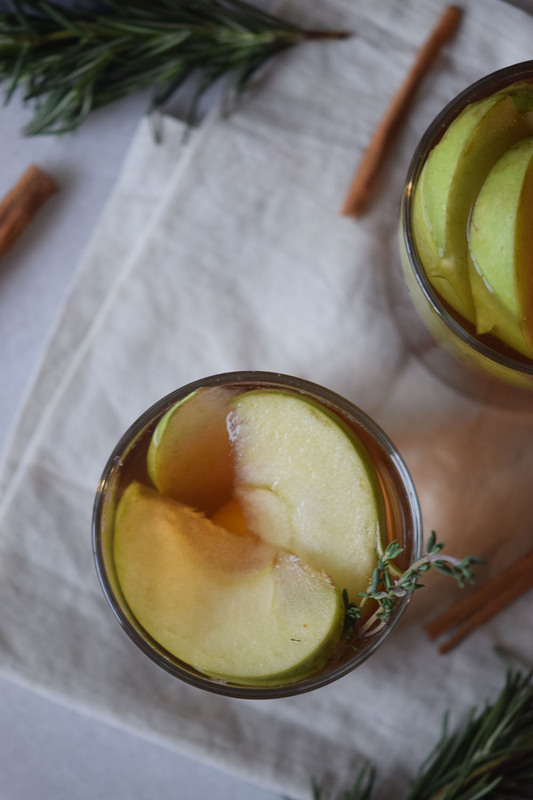 The other thing you need to keep in mind is that you need to cook the spices and the apple cider if you want to have really bold flavors. If you only mix in the spices and call it a day instead of cooking them you are going to end up with a flat drink. Cooking it makes the spices bloom which in turns makes this drink a million times better. Finally, let it chill for some time (I usually go for 1 hour but you can also chill it overnight) before serving it. However, this drink is also delicious served piping hot so if you leave somewhere with really low temperatures and the thought of drinking something cold doesn’t make you happy, you can still enjoy this drink. In a saucepan over medium heat, place the apple cider, cloves, cardamom, cranberries, and cinnamon stick. Stir and let it simmer for 10 minutes. Stain and pour into a pitcher and add the lemon juice. Mix and take it to the fridge for 1 hour. When ready to serve, mix in the whisky. Fill glasses with the cocktail. 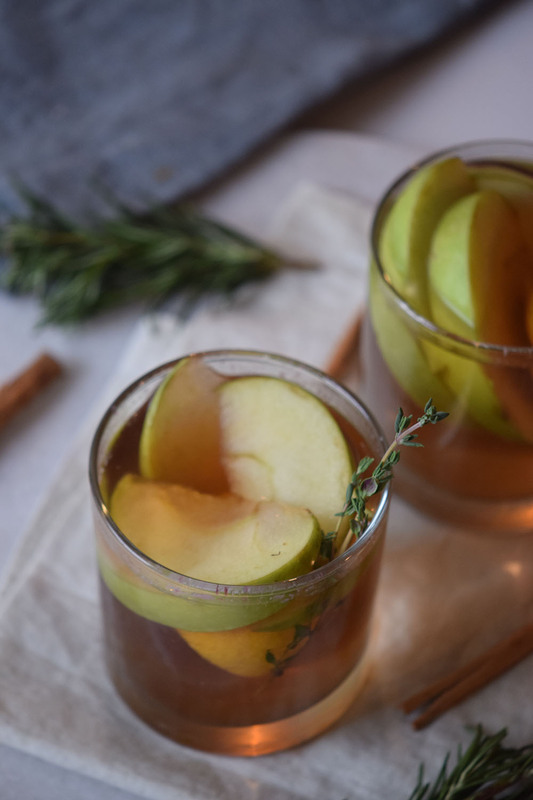 We hope that you enjoyed our Apple Cider Whiskey Recipe.